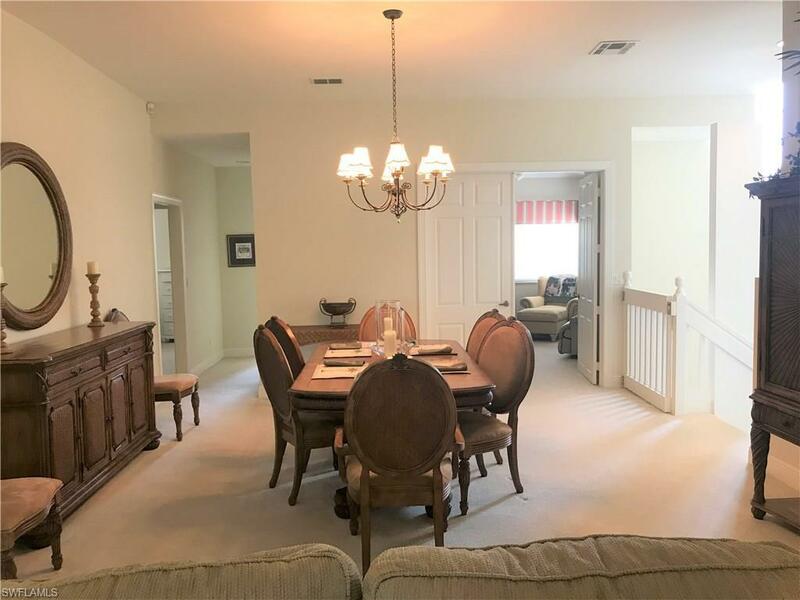 562 Laguna Royale Blvd #604, Naples, FL 34119 (MLS #218045772) :: Clausen Properties, Inc.
LOVELY AND SPACIOUS SECOND FLOOR CONDO WITH THREE BEDROOMS, DEN AND TWO CAR GARAGES. 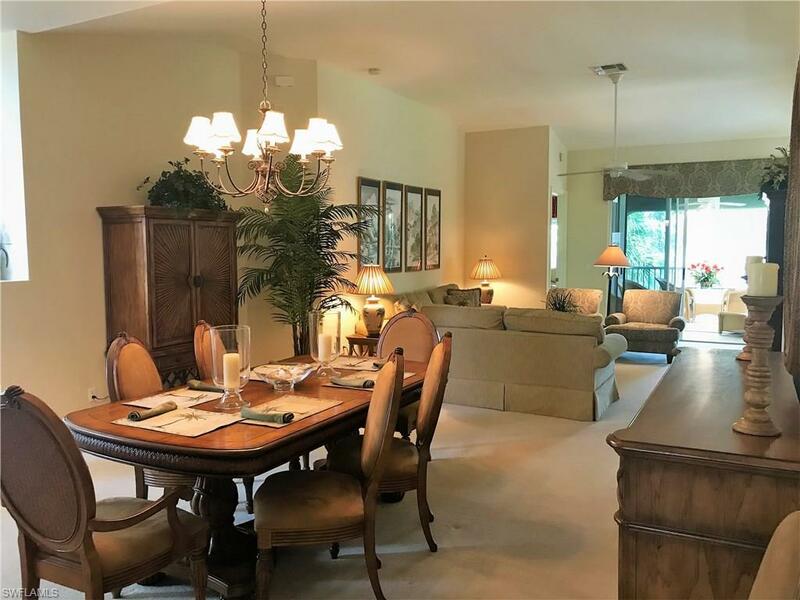 LANAI GLASS ENCLOSED OVERLOOKING PICTURESQUE VIEW OF LAKE, GOLF COURSE AND POOL. PRIVATE GLASS ELEVATOR. BIG AND LIGHT LAUNDRY ROOM WITH WINDOW. THIS COACH HOME IS SO SPACIOUS TO GIVE YOU THE FEEL OF A SINGLE FAMILY HOME. SHORT STEPS TO GET IN AND OUT IF YOU DON'T WANT TO USE THE ELEVATOR. IT HAS A LONG DRIVEWAY TO FIT MANY CARS WHEN ENTERTAING ALONG WITH LOTS OF PARKING SPACE FOR GUEST. ONLY 40 UNITS IN COMPLEX. MASTER BEDROOM HAS A KING SIZE BED. THE SECOND ROOM HAD A QUEEN SIZE BED AND 3RD BEDROOM TWIN BEDS. THE OFFICE ROOM IS VAST BRIGHT AND LIGHT. 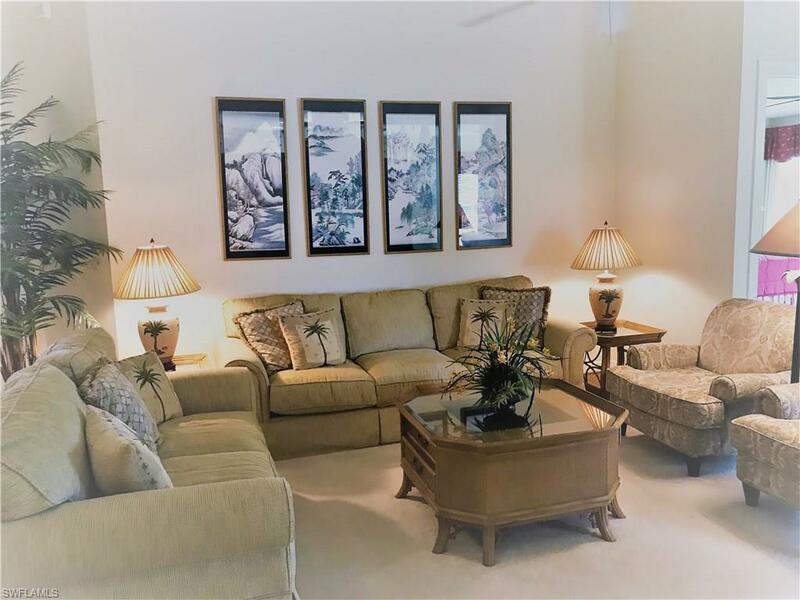 THE VINEYARDS IS AN AWARD WINNER COMMUNITY WITH LUSH LANDSCAPING, OVER 5 MILES OF WALKING, BIKING, AND JOGGING PATHS, GOLF COURSES, TENNIS COURTS AND STATE OF THE ART CLUBHOUSE WITH PRIVATE MEMBERSHIP: GOLF, SPORTS AND SOCIAL IF YOU DESIRE TO JOIN. 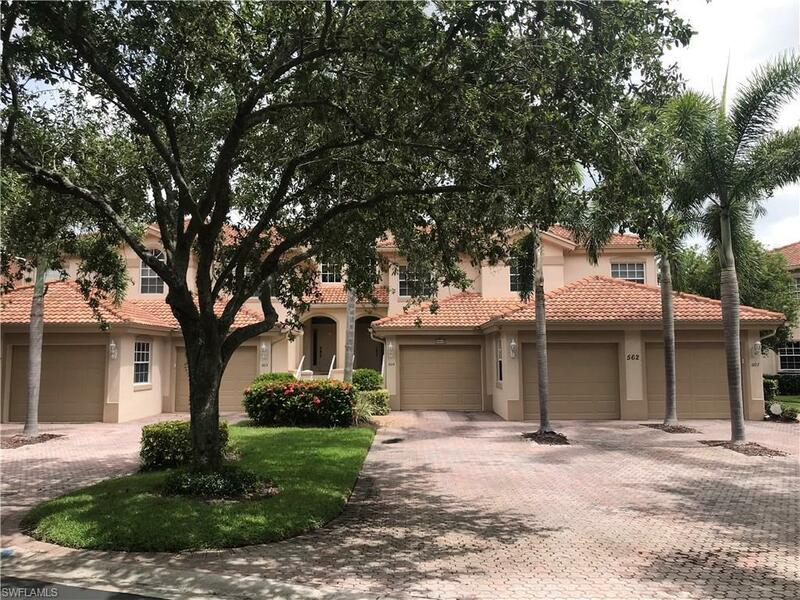 Listing courtesy of Le Reve Realty,Llc.